For a rural town close to Stavanger (Norway) a small powerplant of 4.000 kWe delivers heat and enough electrical energy to the inhabitants. The installation uses straw to generate steam that heats the town and drives the generator delivering enough electrical power for this town. A real eco-friendly solution. In the beginning of march 2014 SPIT engineers discovered a high vibration during a regular inspection of the installation. 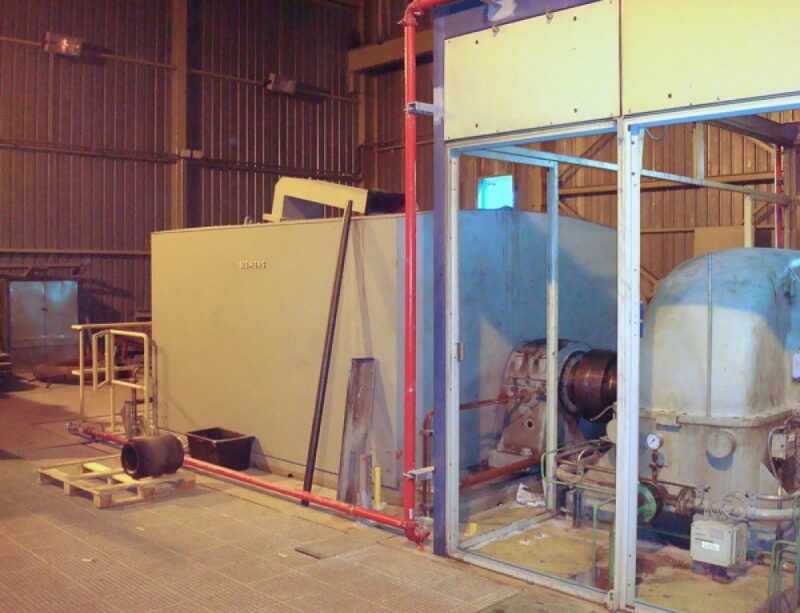 On site the root cause of the vibration was difficult to trace and since the generator was fairly dirty the decision was taken to overhaul the generator in one of the workshops of SPIT electrical mechanics. Engineers of SPIT dis-assembled the generator on-site that same day and transportation to the Netherlands was arranged. Within a week after the shut-down of the installation the generator was completely overhauled and the root-cause of the vibration was found to be en damaged bearing-seating at the Non-Driven End of the generator. Also the electrical insulation of the bearing was fairly damaged. The repair of the bearing-seating with the SPIT ceramic thermal spray solved the two problems in one repair. 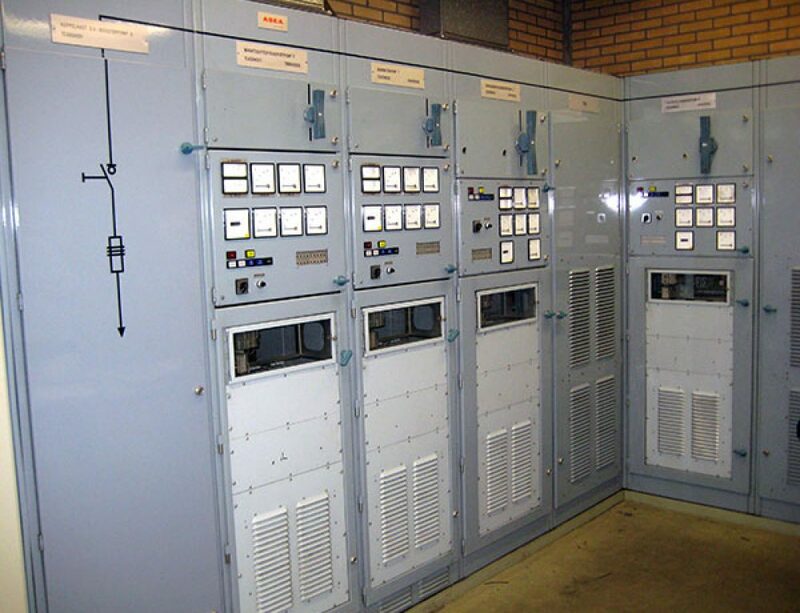 The generator was tested up to the +15 % of the nominal speed at the SPIT test site in Almelo. After transporting the generator back to Norway, SPIT engineers assembled the generator and laser-aligned the machine with the gearbox. Within seven working days the installation went back on-line again. A fantastic achievement of the SPIT service-team!